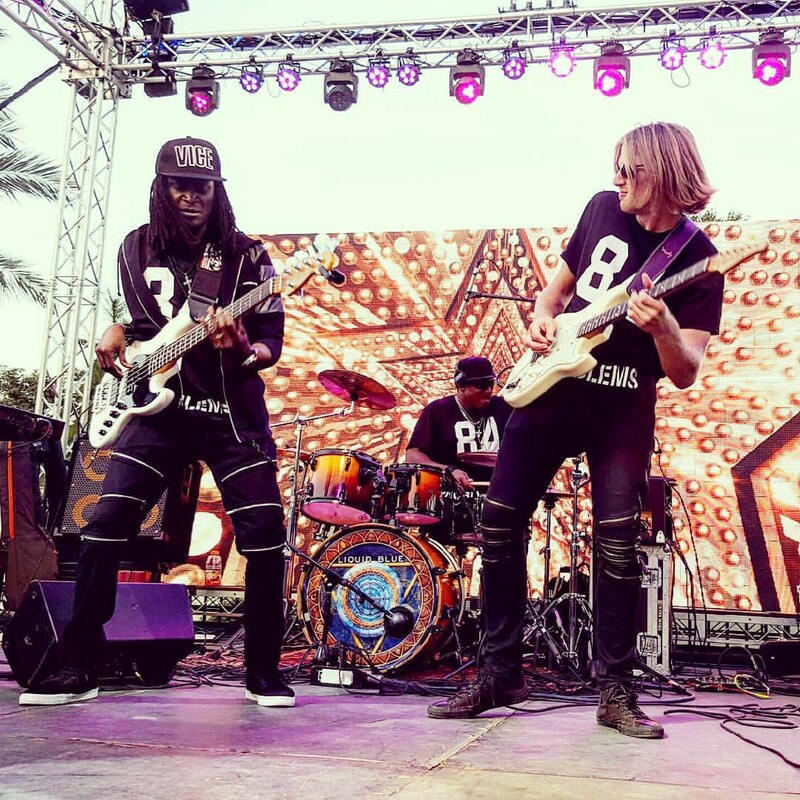 Guitarist Stefan Hillesheim came to the US for two reasons; he wanted to be closer to the birthplace of the blues and he wanted to grow in his musical abilities by playing with some of the most respected musicians in the world. By becoming the guitarist in Liquid Blue, he has attained both goals. This globally popular band which is based out of San Diego, California literally touts themselves as the world’s most travelled band and holds the Guinness World Record for “Earth Passport” for “Song Sung in the Most Languages”. Liquid Blue is no small time band. 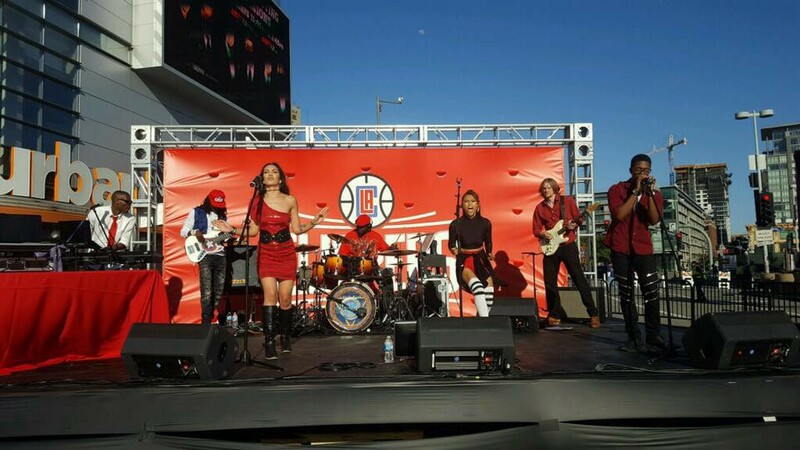 The group performs at major concert venues like the Staples Center in LA and has played to crowds of up to 65,000 attendees. They require the most exceptionally skilled musicians to fill their ranks and with German born Stefan Hillesheim the demands were met. It’s fitting that this guitarist relocated to the US from another country as Liquid Blue takes a seriously global approach in both their music and their message. The band proves that talent and positivity comes in all forms across the globe. Hillesheim brings a decidedly European perspective as well as a deep love for the music that was born in America. It’s a perfect blend for Liquid Blue, Stefan, and the appreciative and numerous concert goers that attend their shows. Music business executives and marketers might have you believe that if you haven’t seen an artist on the late night talk show circuit or on the Top 10 list on iTunes, they aren’t a successful commodity. The secret of the industry is that many bands have ubiquitous and profitable careers without being steered by labels or domineering management companies. Musicians have learned that by keeping the control in their own hands, they are able to deliver the true artistic message that they want to communicate. Liquid Blue is a perfect example of a band that, although they have had successful dealings with a number of labels, has been able to captain their own ship. Liquid Blue is the creation of Scott Stephens and Michael Vangerov, two of the core members of the band. Any single aspect of their accomplishments would give credit to a modern band but when one considers all of these together…it’s proof of their worldwide popularity. Liquid Blue has performed in more than 500 cities in 100 countries on six continents. In 2010 they had their first US hit with “Earth Passport”, a song which reached number three on the Billboard Hot Dance Chart and was awarded the aforementioned Guinness record. In 2011 they took the award for “Entertainer of the Year — Ensemble” at the Event Solutions Spotlight Awards. The band is known for using instrumentation from various parts of the world, such as table and sitar) as well as multilingual lyrics. This has resulted in the band playing highly prestigious gigs witnessed by international audiences, such as when they played the official Beijing Olympics Kick-Off Concert in 2008. Liquid Blue is so respected by famous US artist that they were hired by Sammy Hagar to be his backing band when he performed at a fundraising event in 2013. It seems almost poetic that Stefan has come to be a part of this band. Liquid Blue started as a cover band in 1996; just a short time before the music industry completely changed. To many musicians, it was a period that made pursuing music as a full time artist completely inconceivable. 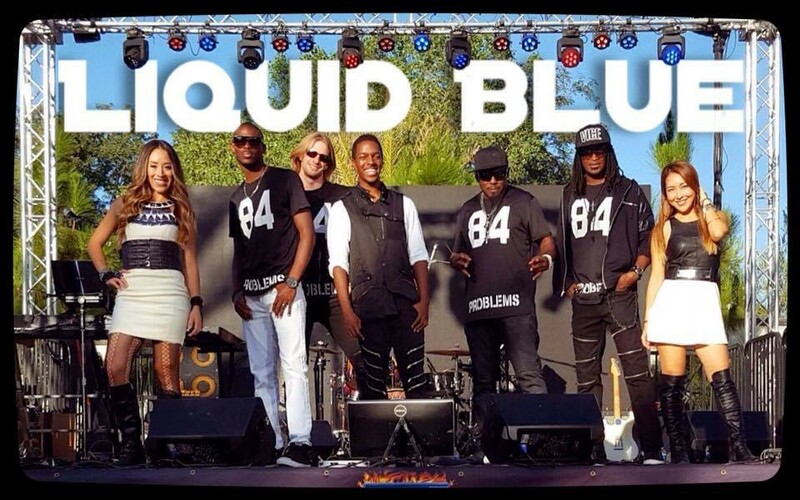 Liquid Blue not only weathered this storm but they grew into an enormously popular band with a global following and winning awards for their original songs. Hillesheim grew up in Germany, loving the blues and dreaming of coming to America to test himself against the greatest of his musical peers while deepening his understanding of American music. At some point these two musical forces intersected and what was produced was…literally beautiful music.